Beautiful and fun farming simulation game. 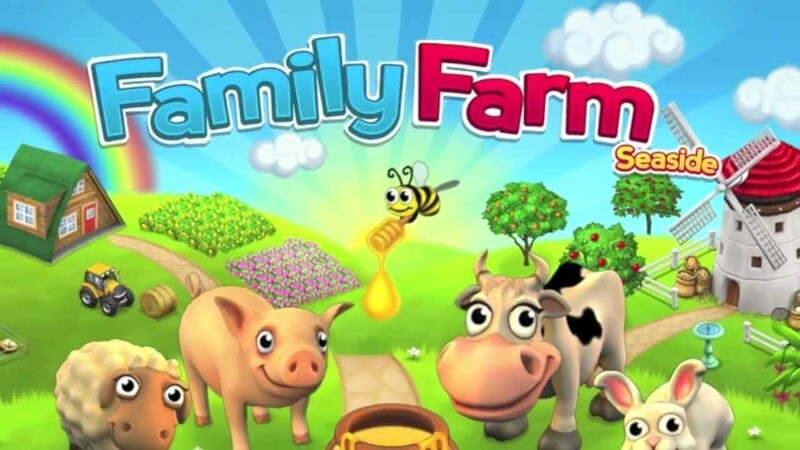 Raise cute farm animals and harvest diverse crops to make your farm a success! It's up to you to make your dream farm by the seaside. Start building your dream farm now.